Jeff Walsh has been a local insurance agent in Portland, Oregon for since 2010. After working in the industry for 2 years, Jeff decided he wanted to offer more options for his clients and became an Independent Agent. He started his career in customer service and has embedded that in his business ethics because he strongly believes in a strong partnership with his clients. Jeff is also committed to making sure his clients are well taken care of and have the answers to their questions regarding coverage. It is important to him that his clients are protected and have coverage that makes sense. Jeff grew up in Vancouver, Washington and has lived in the Portland area for over 25yrs. Jeff graduated from Clark College with a degree in Business management. He has had a successful career in sales and customer service that has complimented his growth as an agent in the insurance industry. Giving back to the community is very important to Jeff. He volunteers whenever time allows for schools and local non-profit organizations, and is on the board for the Portland area YMCA, and sits on the Committee for Luke’s Journey, which is a non-profit organization that raises funds for local families that are affected by Autism. He has also been a member of the Beaverton Chamber of Commerce since 2011, where he serves as an Ambassador. 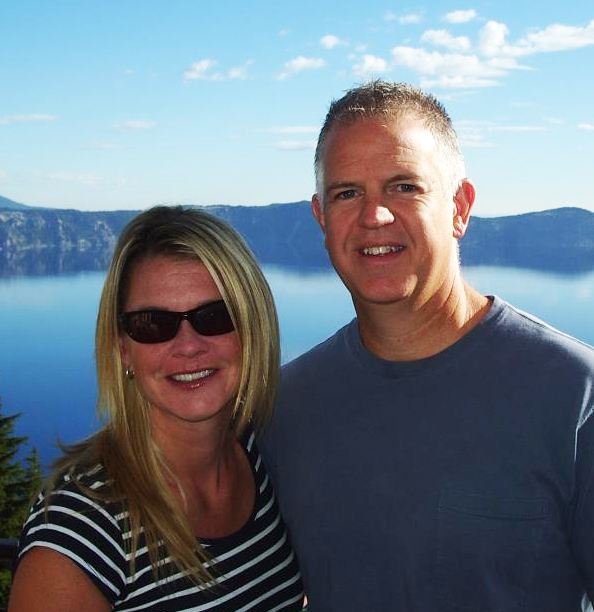 Jeff is an outdoorsman and enjoys taking advantage of all that the Pacific Northwest offers. During the summer, Jeff enjoys spending time with his family on their boat, camping, mountain biking, and hiking. While in the winter, Jeff is on the mountain skiing and snowboarding. Jeff enjoys being active, spending time with his family and friends, and is committed to living a healthy lifestyle.